Whether it’s your first or fifth time, the ‘rules’ of what to do and what not to do are forever changing. Along with old wives tales and the new trends online, it is more and more difficult to filter through the information and find reliable and trustworthy advice. It is our duty to stay up to date with paediatric health. Newborn & Beyond comprises a team of doctors, nurses and NHS trained health professionals. Using the extensive experience that we have gained throughout our career and medical training, we will help you cut through the jargon. We will empower you with the education and skills that you need to identify when your child may be unwell, what to do and when to seek help. At Newborn & Beyond we want to bridge the gap between you and the medical world by carrying out a relaxed and informal service. We provide education and training through a range of workshops that are vibrant and interactive. Included are basic life support skills and tutorials exploring common conditions that affect children from birth to adolescence. Newborn and Beyond are amazing, they really helped open our eyes to the realities and importance of basic life support skills for our little one. If my wife and I ever needed to use these skills, we feel more prepared and a lot more confident. Me and my husband had been wanting to do a baby first aid course before Esme was born but could never seem to make it to the course in pregnancy. Once Esme was born we had no idea how we would ever manage to get one!! This is the total joy of Newborn & Beyond, they will come to your home and teach you everything you need to know about basic first aid. Leila was a very thorough and enthusatic teacher. We felt that we learnt a great deal and had all our (hundreds!) of questions answered without any judgement. I would highly recommend that all first time parents take this course, it really is a must and has left us feeling much more confident if anything serious was to happen to our baby. Today my son Louis (14) and I made productive use of a random inset day to take an infant, child and adult basic life support workshop with the lovely Leila at Newborn and Beyond. Such an empowering and worthwhile experience. We couldn’t recommend it more. 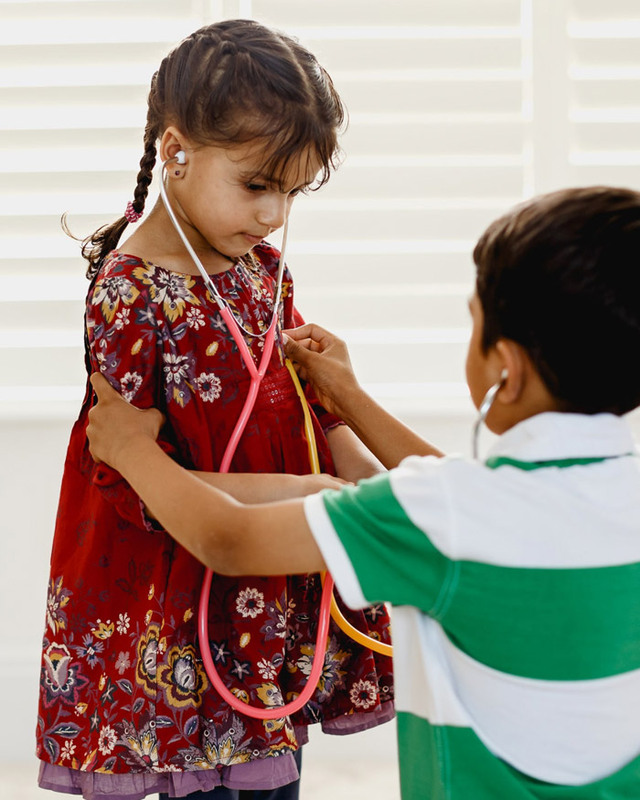 As a Paediatric Emergency Nurse, Leila is beyond qualified to prepare you for the big things the little ones (and bigger ones) might throw at you. She put together a tailor-made workshop which included life saving skills including resuscitation and choking, and she came to us at our home. Leila came to our home to do exactly that. Kiki warmed up to her instantly and naturally, so did we. The session was so professional and personal that it actually restored my faith in the NHS. Most of you know the care I received when Kiki was born was not exactly excellent, but knowing there are people like Leila around gives such peace of mind. She obviously knew what she was talking about and understood our concerns and worries, explained everything using her mind but most importantly her heart. When someone has the ability to teach you such vital things with such an amazing amount of passion, you basically want a mini version of that person in your pocket to carry with you at all times. Just to reassure you you’re doing the right thing. But to be honest, it isn’t really necessary. After all her wonderful advice and all the tips and tricks we got we both feel confident we’ll be able to safe any child if it would ever be necessary. © 2019 Newborn & Beyond. Get your Newborn gift voucher in time for Christmas!